This is a common question in the marketing industry. You hear it asked in Twitter chats, podcasts, white papers, webinars, and more. What you typically get as a response is a list of broad generalizations and statistics, infused with buzzwords and recommendations on the latest social platforms that your brand should have a presence on. 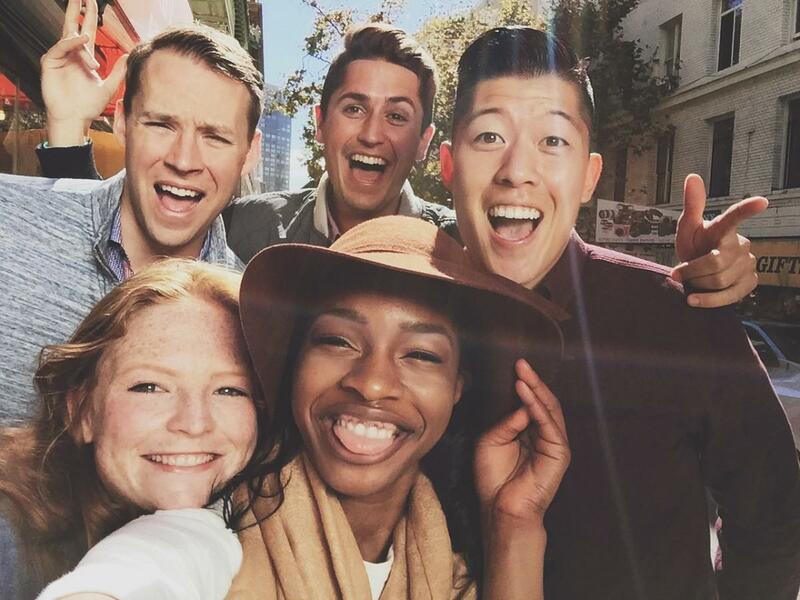 The secret to marketing to millennials is to remember that millennials are also people. We follow the same hierarchy of needs and the same laws of thermodynamics just like everyone else. What millennials want is not very different than what every customer wants: a better customer experience or product and an authentic brand that stands for something. But the common mistake that I believe many large brands make is that they spend too much time figuring out how to get millennials’ attention, and not enough time thinking about what to do with their attention once they get it. For many large brands, their problem with millennials isn’t an awareness problem—it’s a perception problem. Don’t get lost in the newest trends and platforms you need to be on. Yes, it’s important to reach millennials, and part of that includes having a presence on the platforms that your customers are active on. However, these marketing hacks, designed to reach millennial consumers, are ineffective if they already believe that your products are not for them. Just because your company created a mobile app or started an Instagram account doesn’t make it noteworthy. As digital natives, millennials have grown up with more access to information than any other generation. They think that they know your brand, and they have already built a schema of what they think that your brand stands for. If you’re a large brand that’s having a hard time resonating with millennials, you need to address how they perceive you. Now, what I can tell you from my personal and professional experience is that there is too much money being spent on marketing hacks that don’t deliver any value. Don’t just create any content just to get someone’s attention; Create content that is relevant, authentic, engaging, and helpful. And most importantly, be consistent! For example, don’t create campaigns to ask people to add your brand on Snapchat if you’re not going to invest in ongoing content for the channel. Instead, spend more time improving your entire customer experience and defining an authentic brand story. One great campaign doesn’t matter if you’re delivering a poor customer experience. There is an underlying assumption that millennials are a challenging demographic to connect with. This might be true. However, never have I heard other generations talk about how they like inauthentic brands, that they like cumbersome user-experiences, or that they enjoy being spammed with ads that aren’t relevant to them. By better marketing to millennials, you will better market to all demographics– all consumers would rather buy from a brand they consider to be authentic. When you market successfully to millennials, the rising tide lifts all boats. Is Machine Learning The Biggest Focus In The Mobile Industry?